Follow You Home by Mark Edwards. Read June 2015. To be published 30th June, the latest from the bestselling author of “The Magpies” is his best yet – a shocker filled with plot twists and enough red herrings to stock a fishmongers stall. “It was supposed to be the trip of a lifetime, a final adventure before settling down. But after a perfect start, an encounter with a young couple on a night train forces Daniel and Laura to cut their dream trip short and flee home. This is one of those stories that sticks in your head even when you’re not reading the book and it had me grabbing every chance I could to read a few pages. 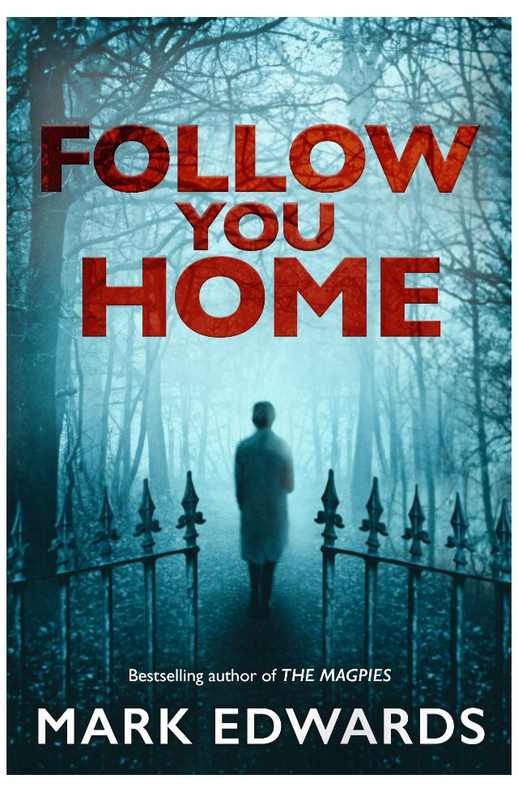 The main characters are thrust into a terrifying situation early on and the author has the skill to keep you rooting for them from first page to last. What I particularly liked about this book was the way every single character was brought to life. They all come with their own back story and have their own contribution to make. At least three of the characters we meet could end up in another book I reckon. There’s a supernatural atmosphere to parts of the story that I worried would put me off as that’s not my cup of tea at all. However it was dealt with in a way that enhanced the plot and action. The final element I’d like to mention is that of suspense. The structure of the book cleverly drip-feeds information to the reader. I solved this mystery (and then realised I hadn’t) a grand total of four times! That’s what a call a psychological thriller that delivers. Apologies for the terrible photography. This was an entertaining and interesting panel where the discussion ranged from how authors choose characters’ names to the process of taking a book to TV. 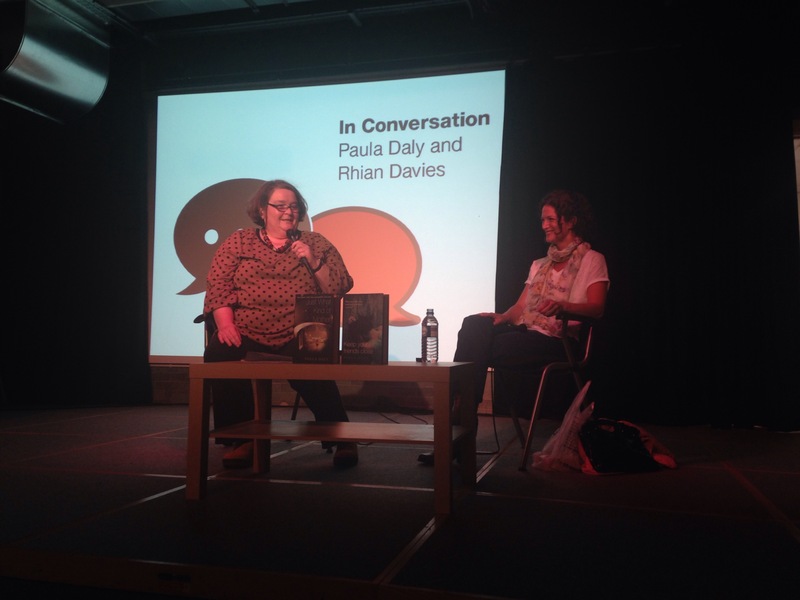 My second event was “In Conversation” featuring Paula Daly & Rhian Davies. 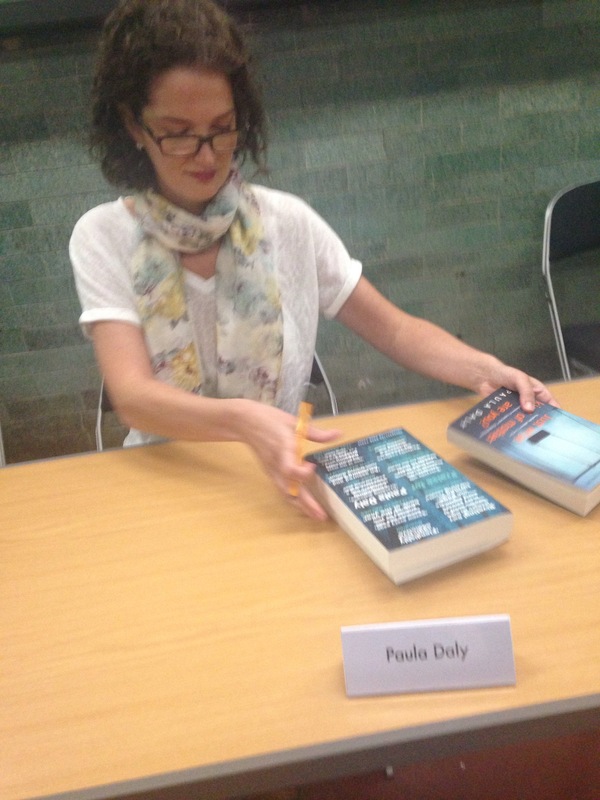 Paula is the author of two of my favourite books of the last couple of years (Just What Kind Of Mother Are You & Keep Your Friends Close) and it was fascinating listening to her being interviewed by Rhian. The venue, The Old Fire Station. 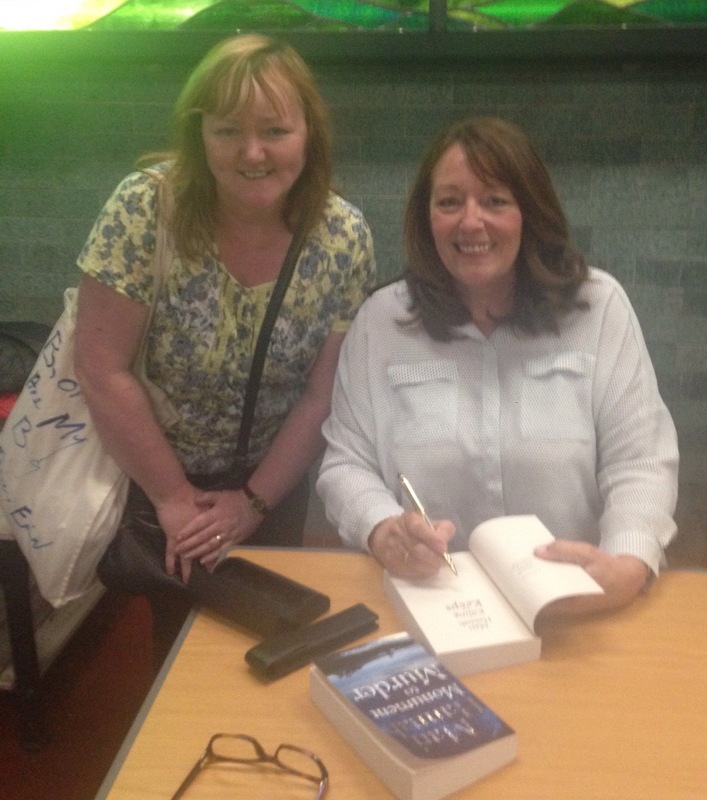 Was excellent and very well organised, with the opportunity to buy books by all the participating authors. We stayed at The Crown and Mitre hotel the night before, just a short walk from the venue, and I would recommend this hotel to anyone visiting Carlisle. I now wish I’d ‘done’ the whole weekend and will certainly look out for news of next year’s event. 1. As your readers will know, a great depth of research goes into each of your books. How did you apply this to a short story collection? I find a lot of my research gives me nuggets that I cannot always use in a novel. But lend themselves to the medium of short stories. For instance both Gifts In The Night and Ghost Painting were both as result of true stories told to me by the Chief Exorcist Of The Church Of England (he exists!) of the two occasions in his 40 years experience where had encountered something for which he truly had no rational explanation. 2. 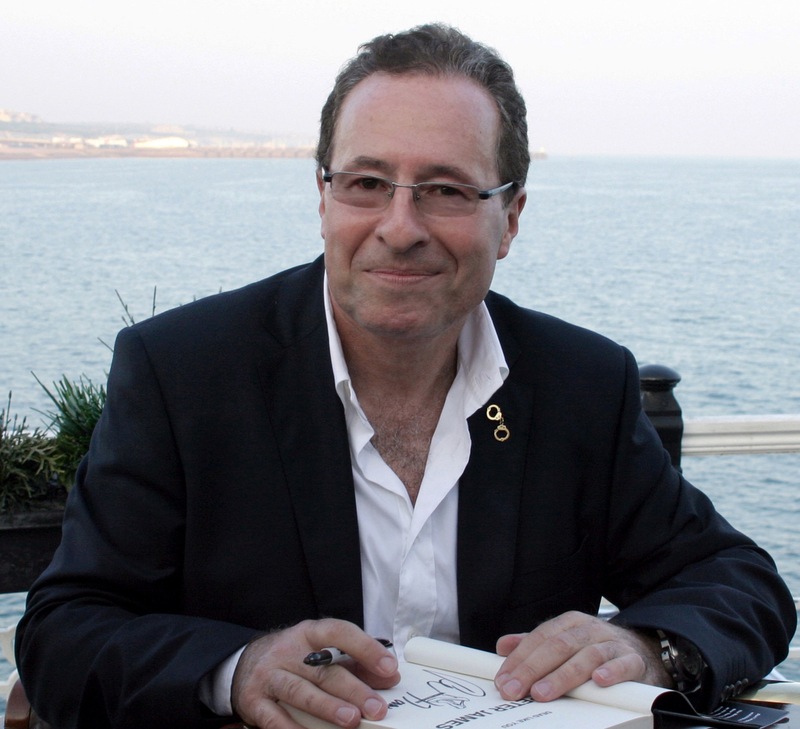 With the Roy Grace series, do you have in mind what will happen to the recurring characters in future books, or do you plot the character development for each story as you come to it? 3. Do you have any plans for more standalone novels? 4. Can you tell us a little about how it feels seeing your books adapted as plays? The adaptations of THE PERFECT MURDER and DEAD SIMPLE for the stage have been some of the happiest experiences of my career. I had three previous novels – Prophecy Host and Alchemist adapted for television and was deeply unhappy with them. But Sean McKenna did the most fantastic job, and they have both been huge hits. I’ve now seen Dead Simple over thirty times but never tire of it – and I love watching the audience reactions! Tina Hobley, who co-stars in DEAD SIMPLE, said to me during rehearsals, “You know, you must feel like God! We were all in your head, and now we are all standing in front of you!” I know what she meant. It is a very strange but very wonderful thing to see your creation come so alive. 5. What are the best 3 books you’ve read in the past 12 months? I’m on a Patricia Highsmith binge at the moment – I’d never read her before – but I’ve been asked on a panel at Harrogate in July to discuss her work so I’m reading her avidly – and she is one the best discoveries ever. I loved, loved, loved THE TWO FACES OF JANUARY and the novel that became the HitcHock Film, STRANGERS ON A TRAIN. 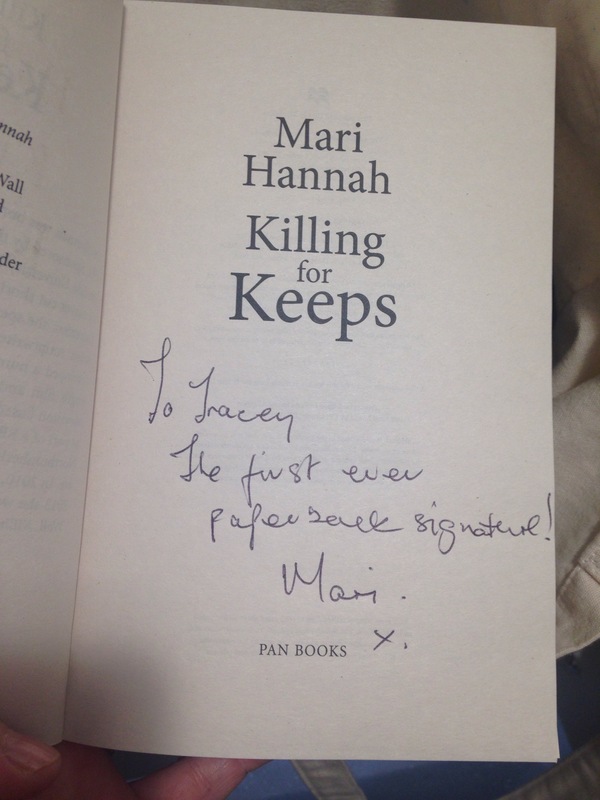 I also read a first novel that totally blew me away and has a twist that makes me envious, because it is so brilliant! I LET YOU GO by Claire Mackintosh. 6. 3 books you’d take with you if you were being whisked away on a surprise holiday tomorrow? I would take a Michael Connelly, as he is my personal favourite crime writer. A former court reporter, he gets things right. 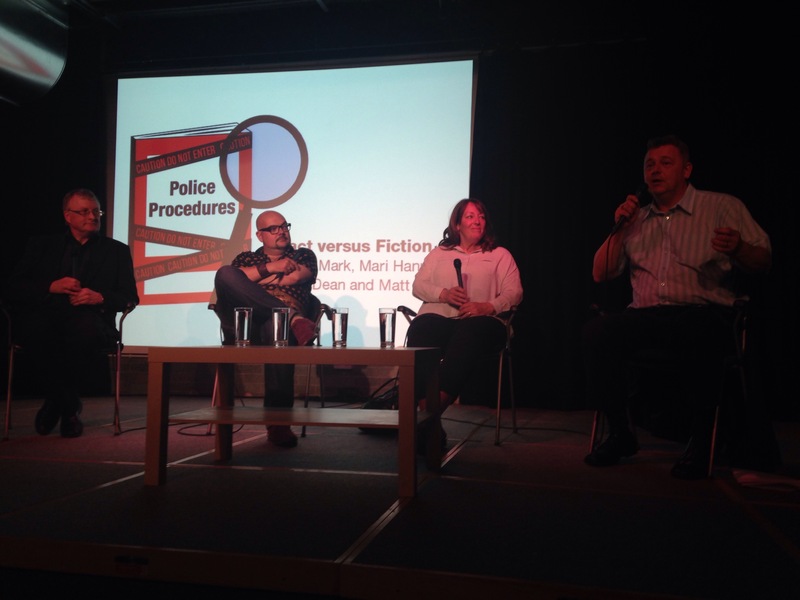 So I would take his most recent, THE BURNING ROOM, I would also take Vernon Geberth’s PRACTICAL HOMICIDE, the best reference book ever for crime writers, and great to dip in and out of for ideas. And thirdly I would take THE DIARIES OF SAMUEL PEPYS – a book I have for so long wanted to read but never had the time for. Thank you, Peter, for taking time out of your busy schedule to answer those questions. 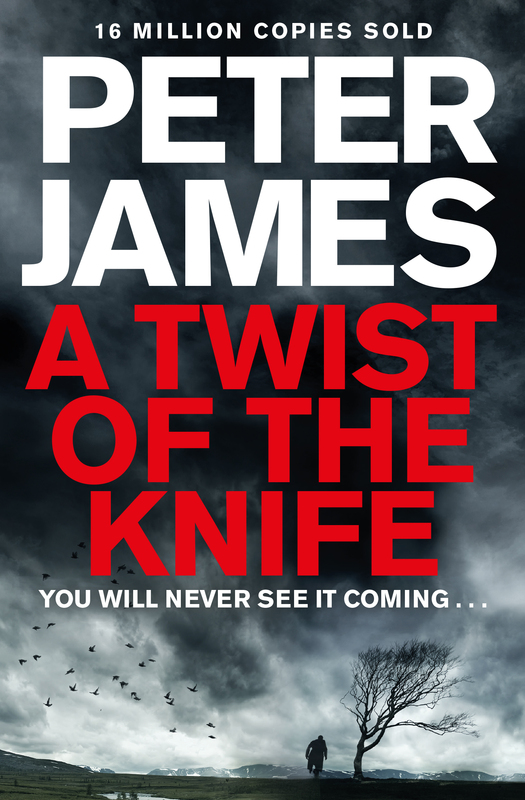 A Twist of the Knife – available from Amazon and good book shops- read my review here. 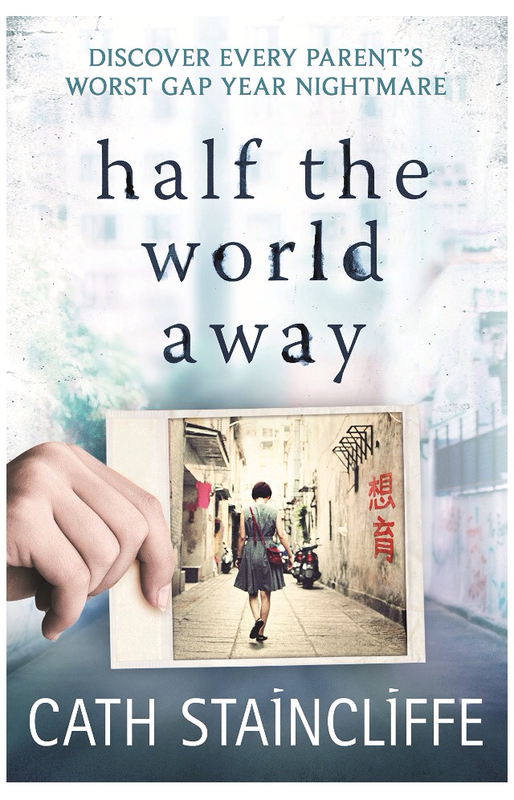 Half The World Away by Cath Staincliffe. Read June 2015. This story kept my heart hostage all the time I was reading it – and I’m sure it won’t let go for a while. The author has created a family that feels as real as your relatives or neighbours. While the main plot concerns Lori, missing in China, we also become involved in the lives and everyday problems of all the family. The depth of research is impressive – although I know next to nothing about China and its customs I was fascinated by the insight into the customs and nature of the people Jo and Tom interacted with in Chengdu. A highly recommended read. A big change from my usual crime fiction / psychological thrillers but one that I found captivating and powerful.